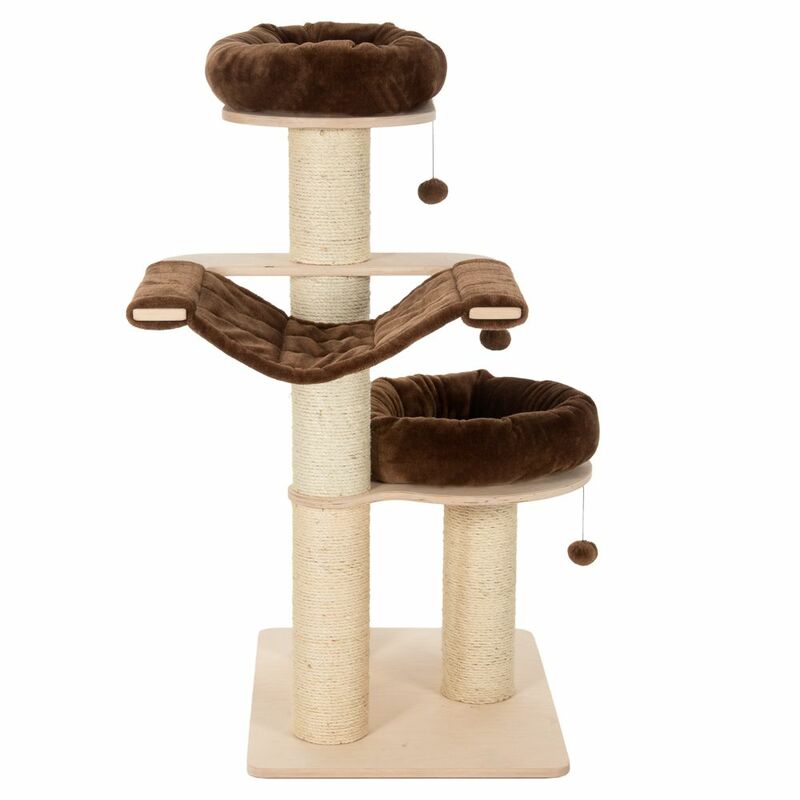 Medium Cat Trees are best suited to cat owners who have one or more felines and would like a larger model of tree which does not take up too much space or dominate the room. 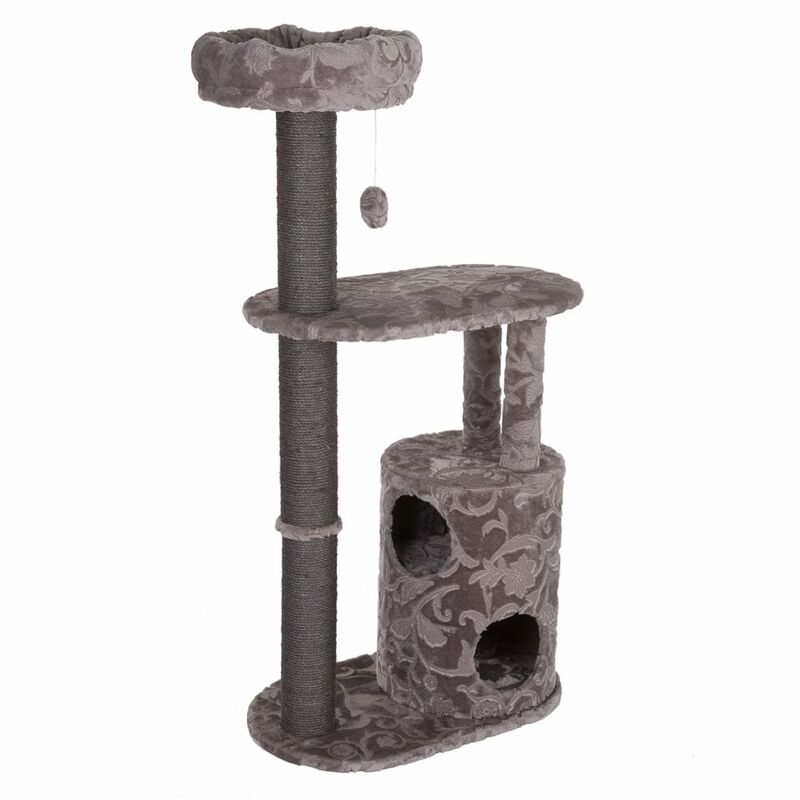 Often featuring two or more scratching posts along with several tiers, they will usually also have at least one bed and a den. 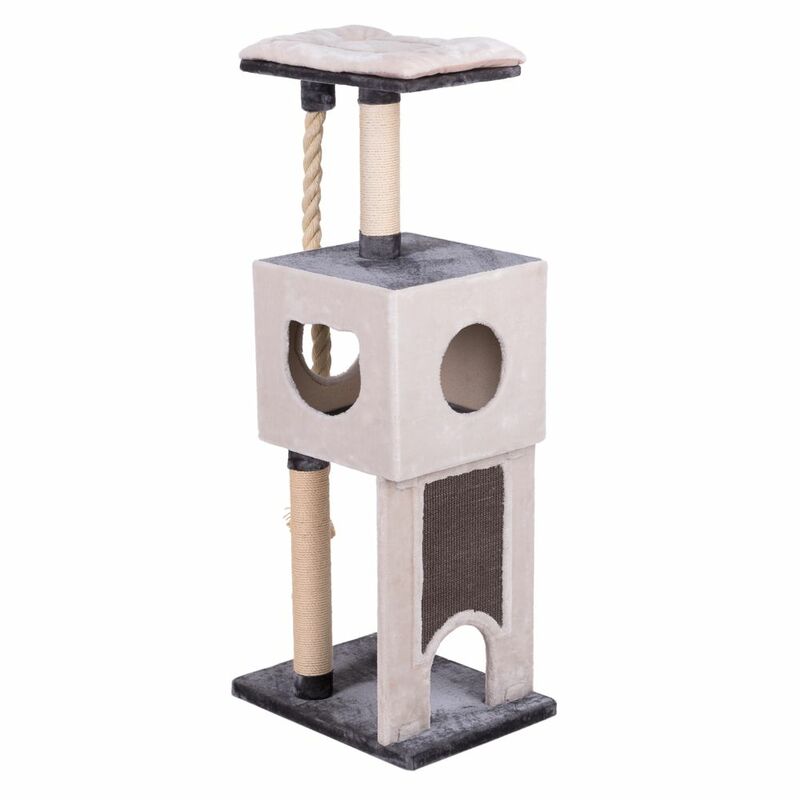 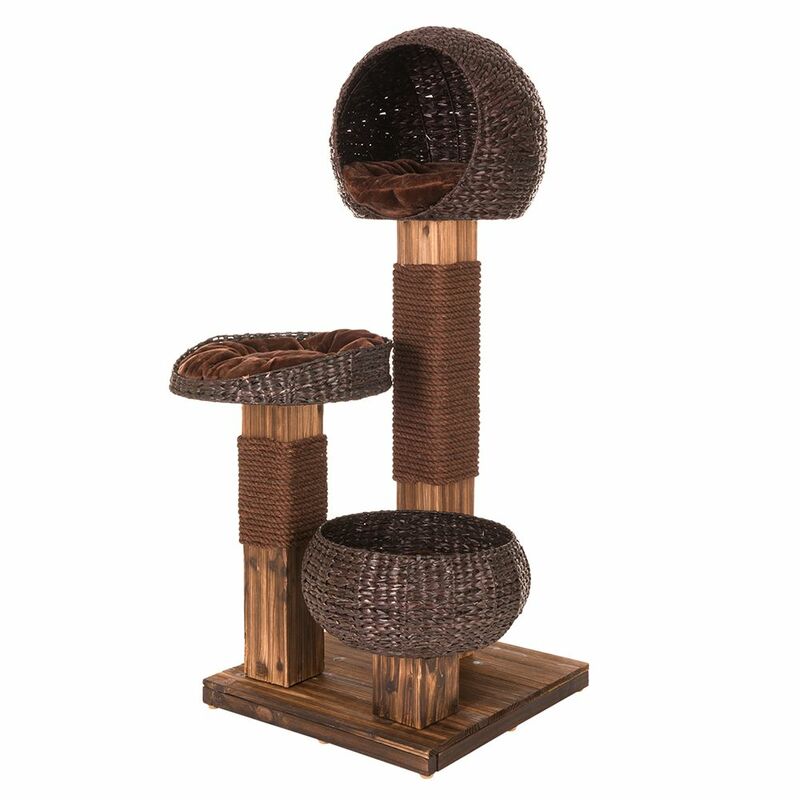 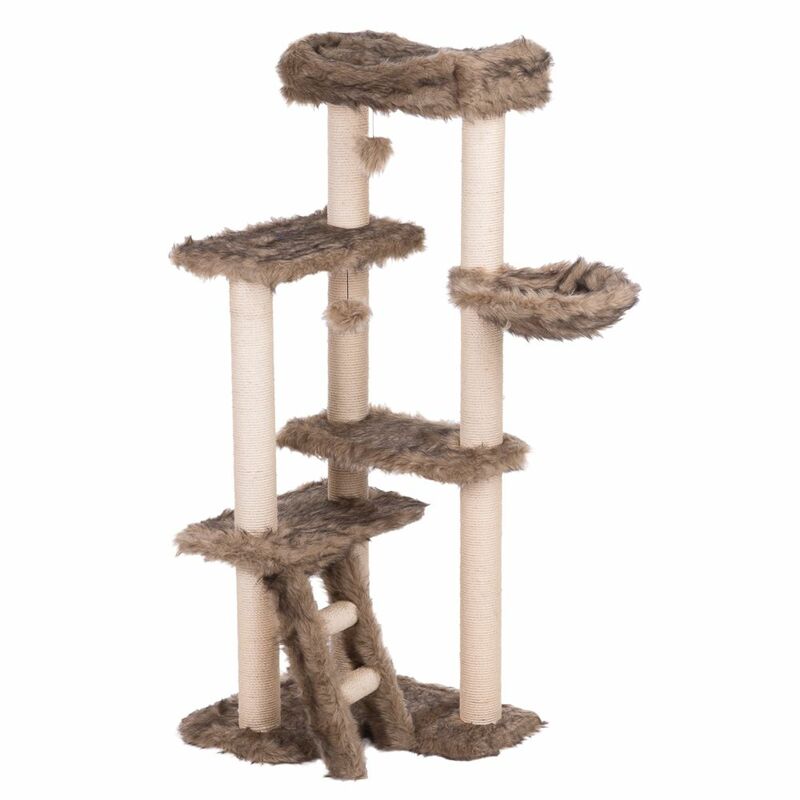 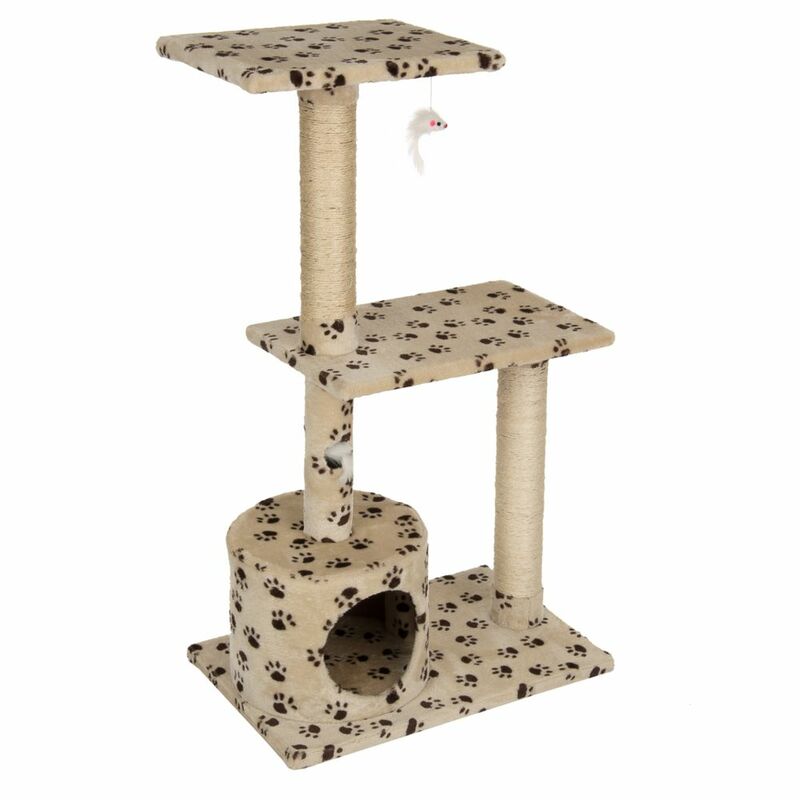 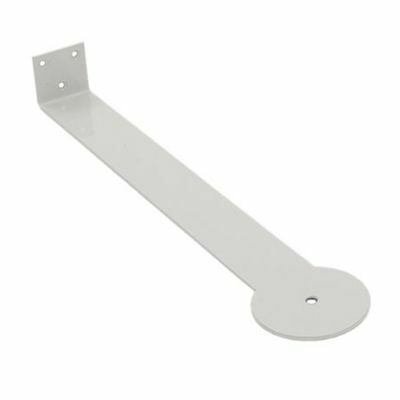 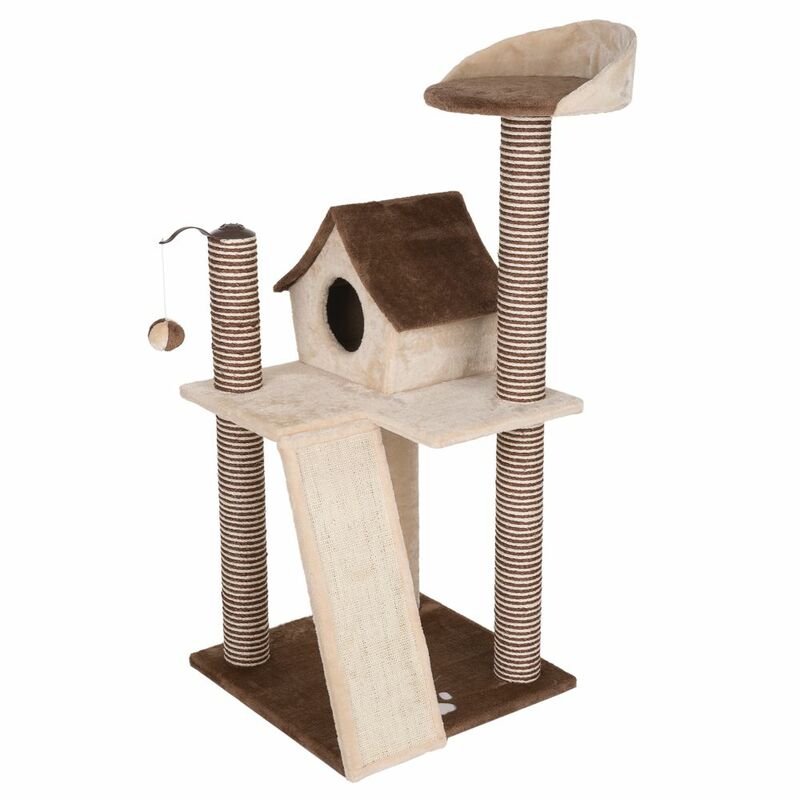 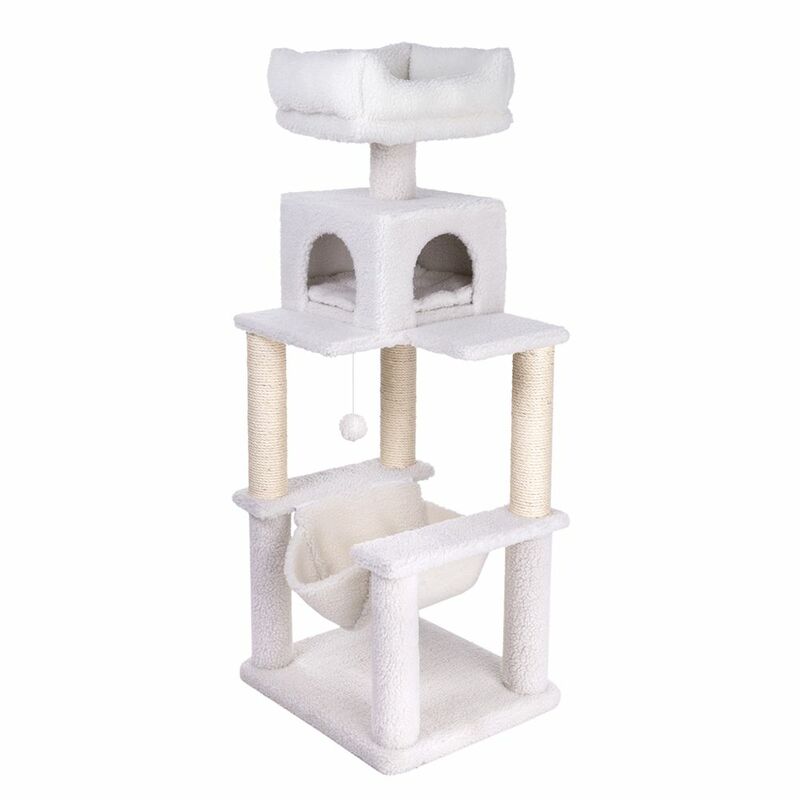 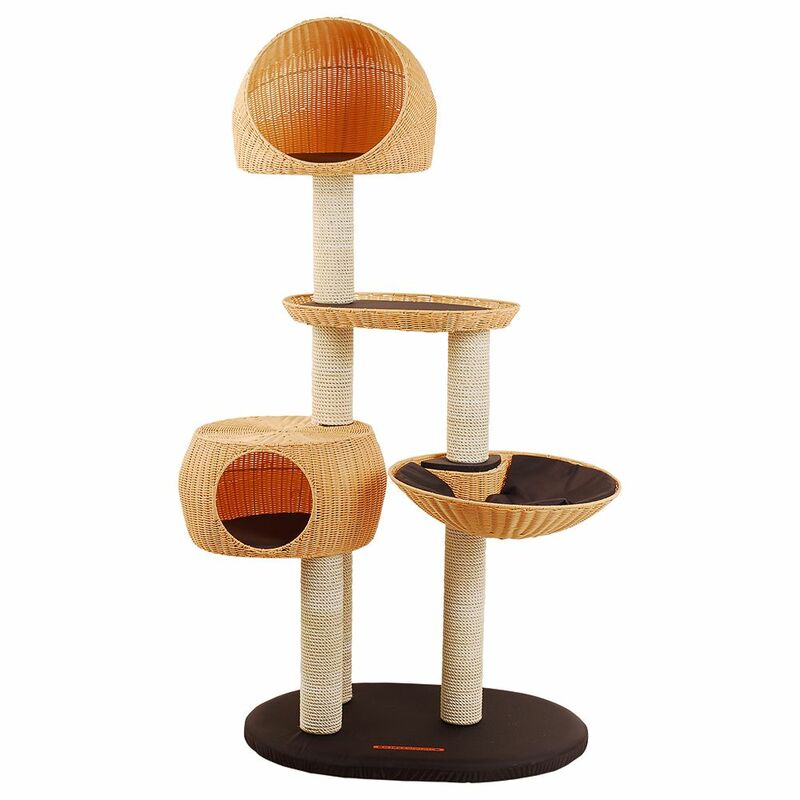 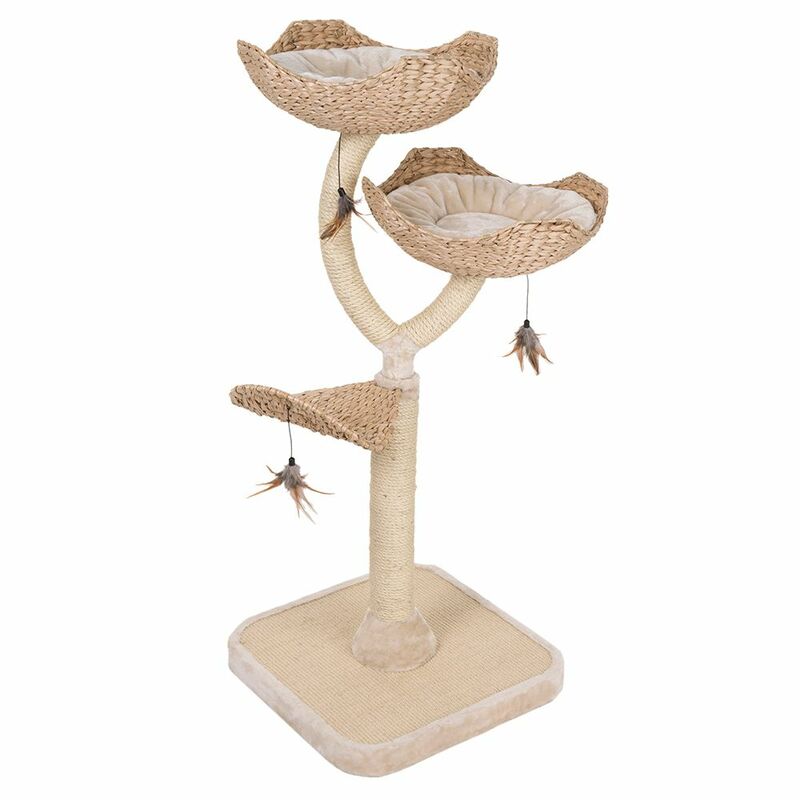 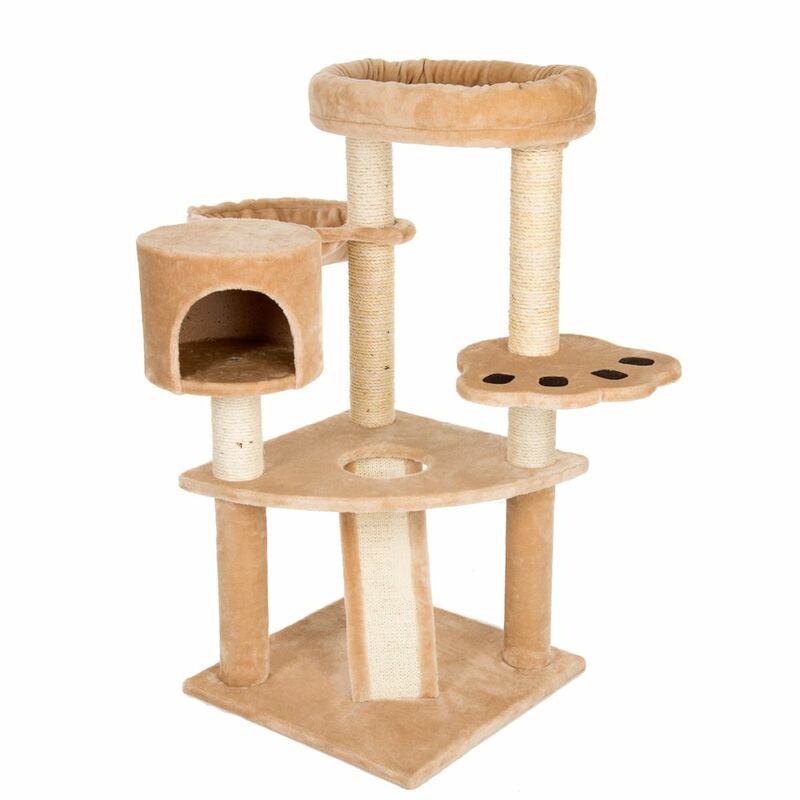 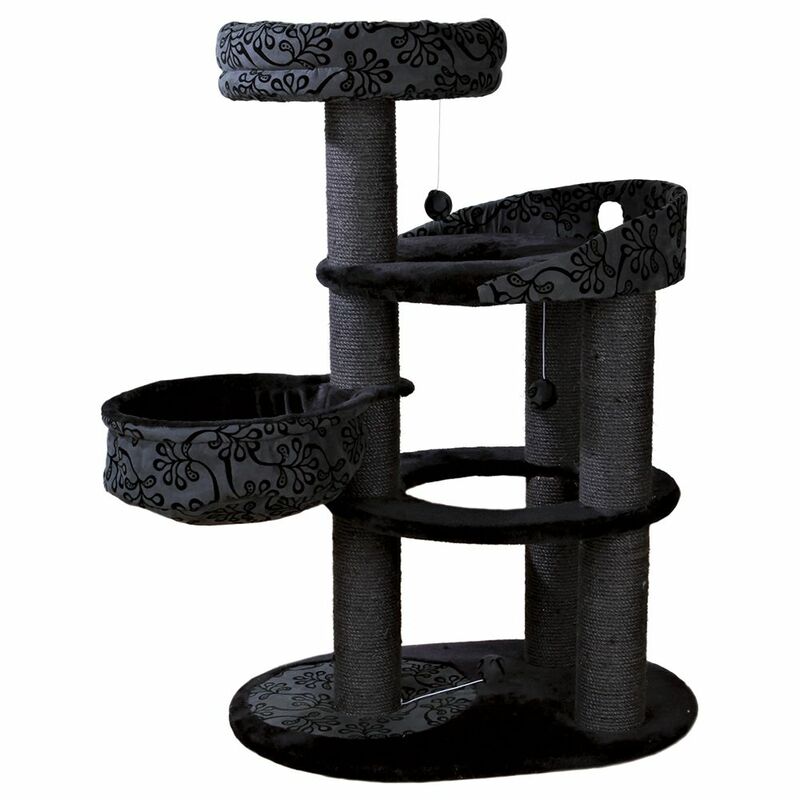 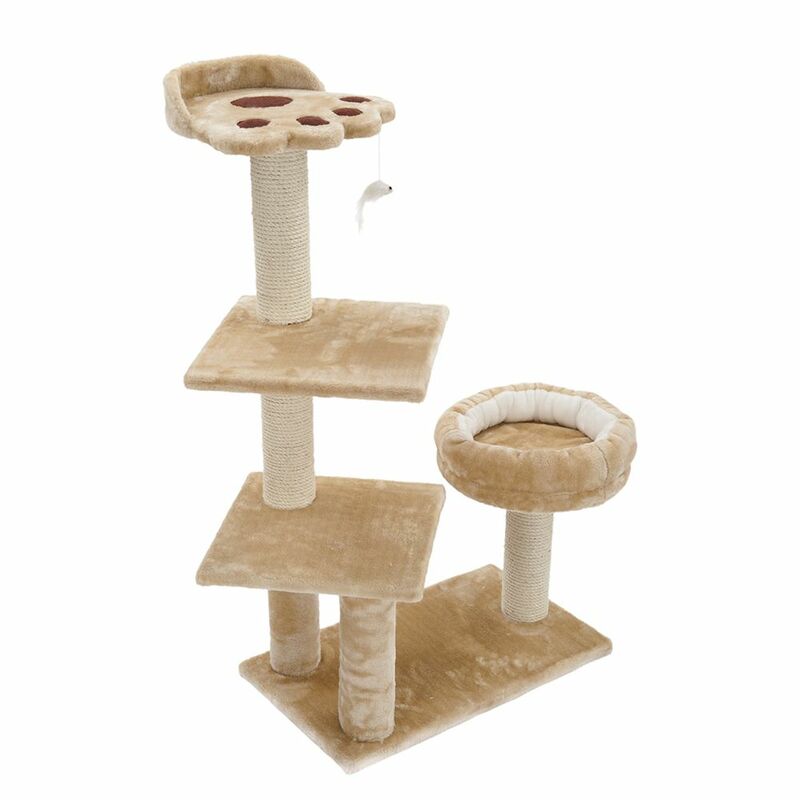 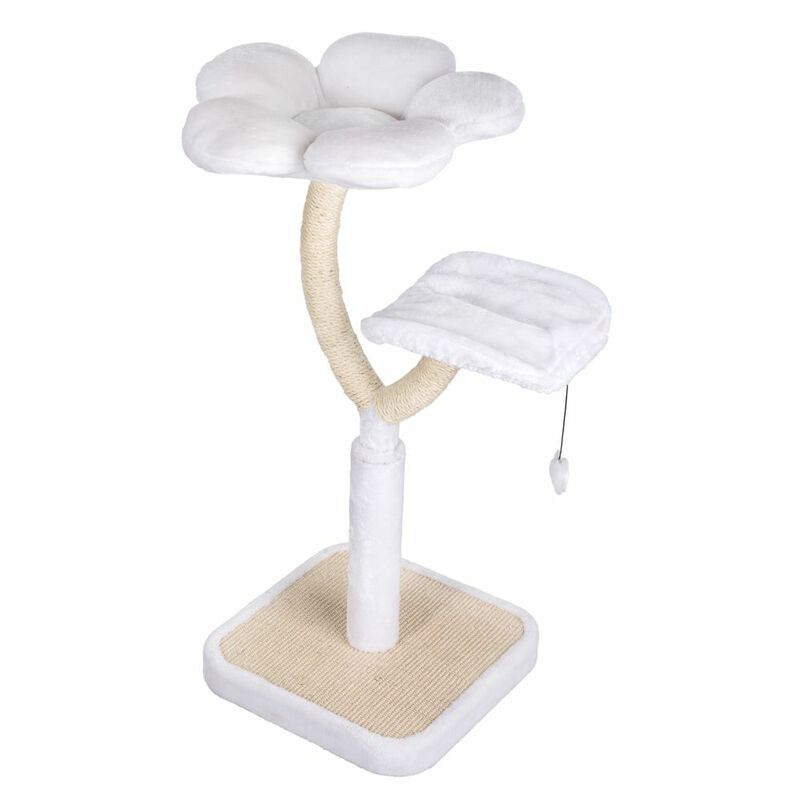 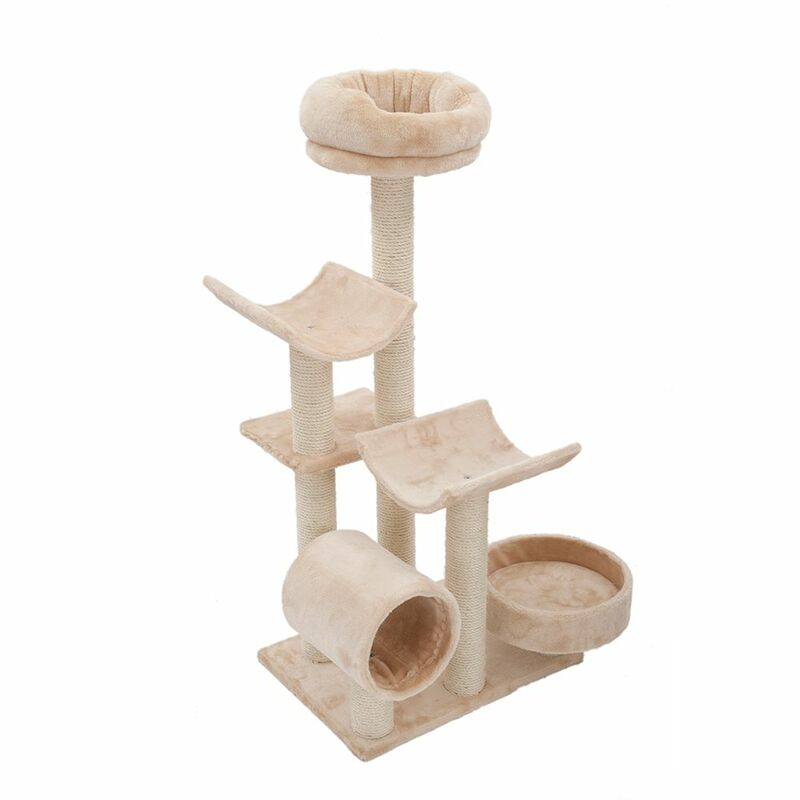 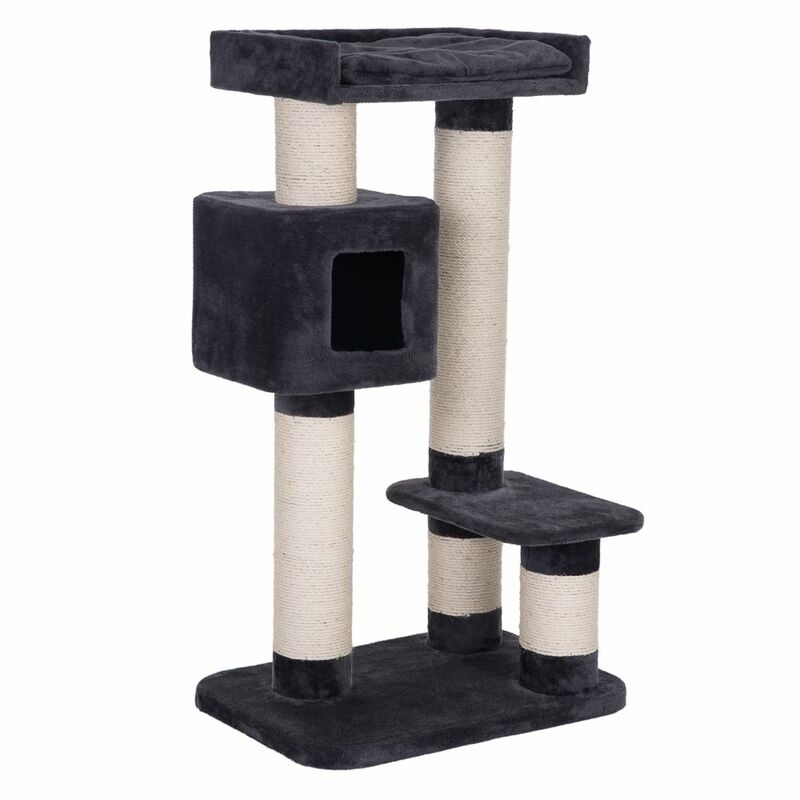 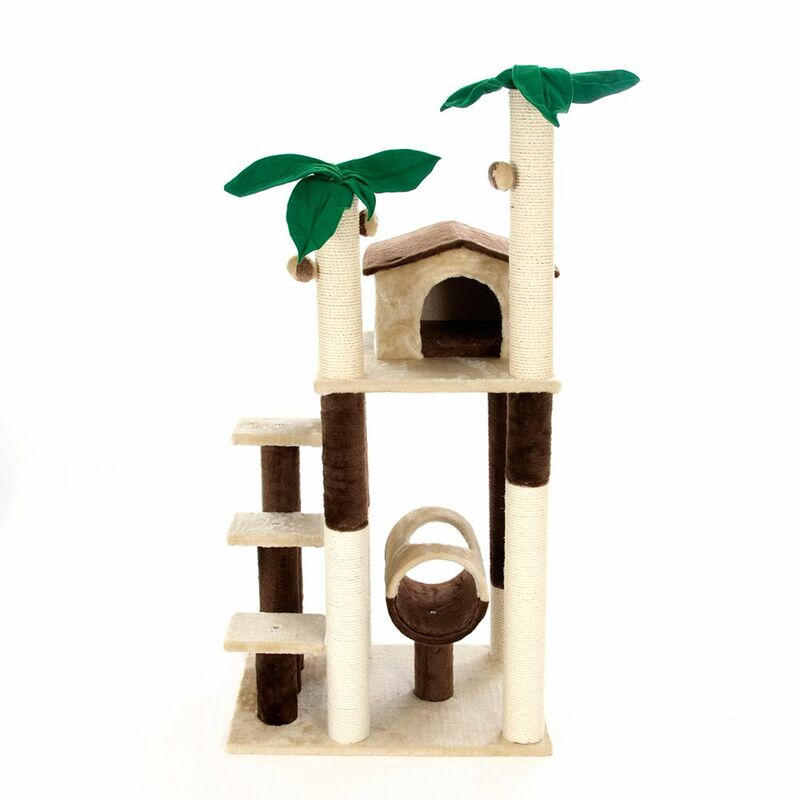 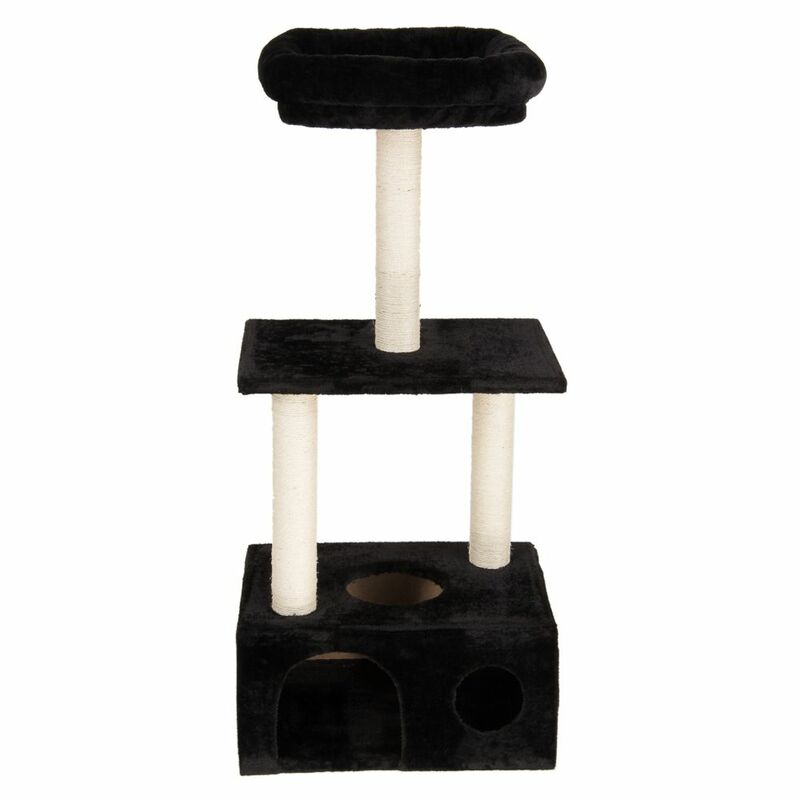 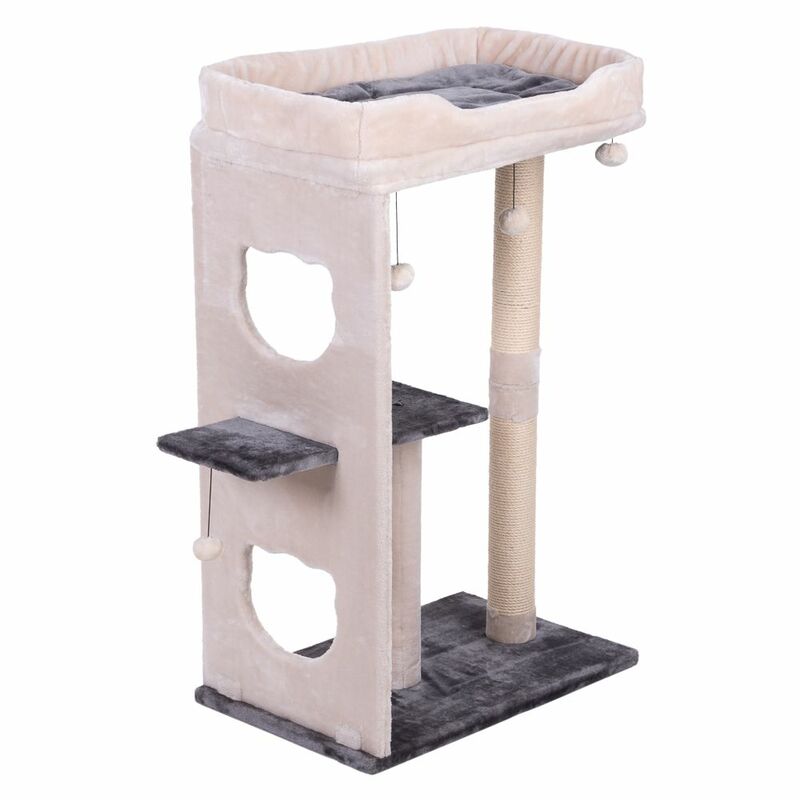 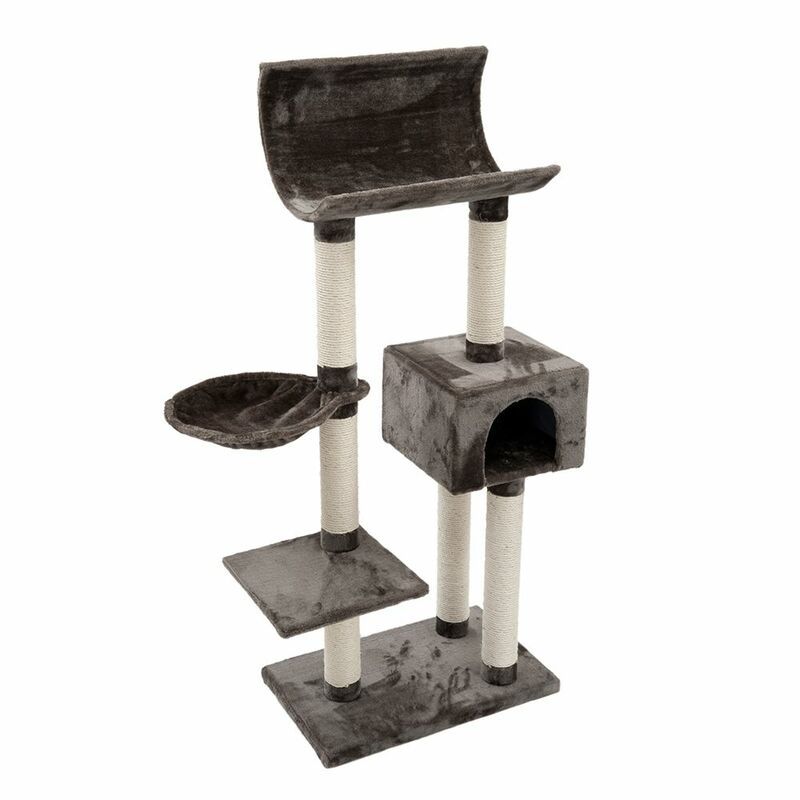 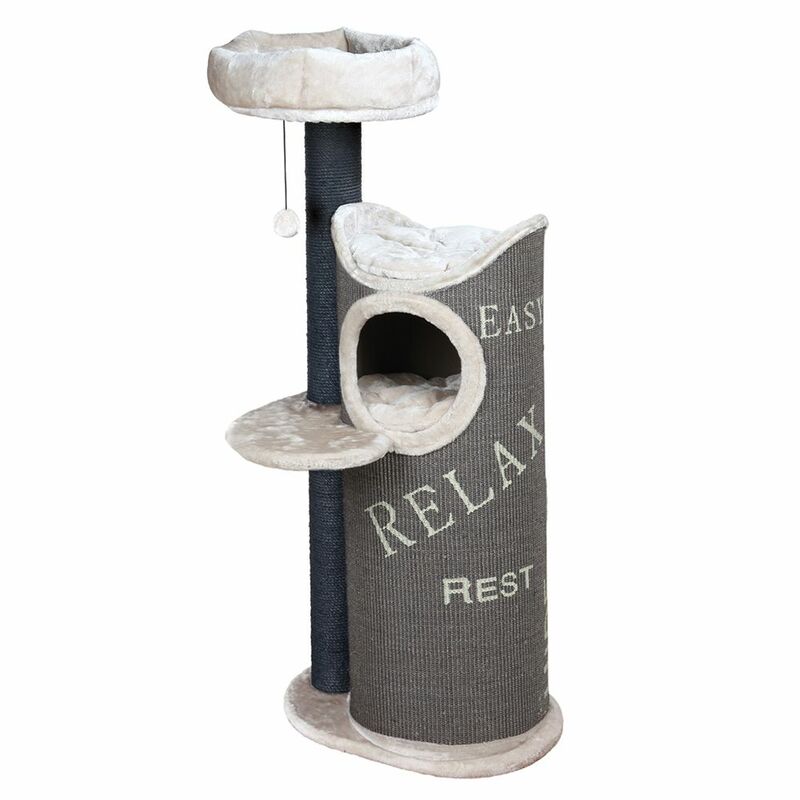 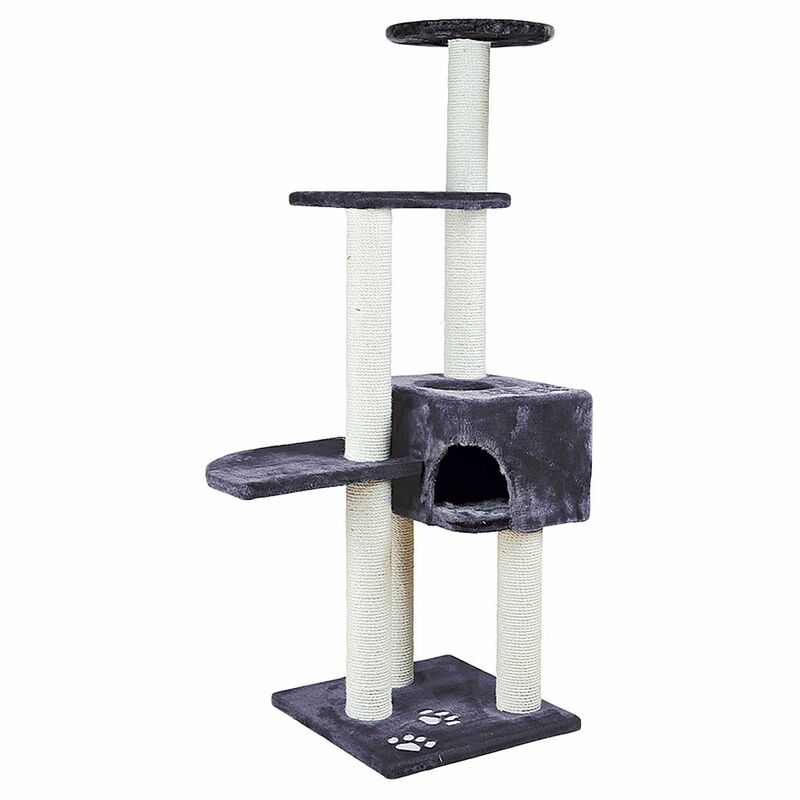 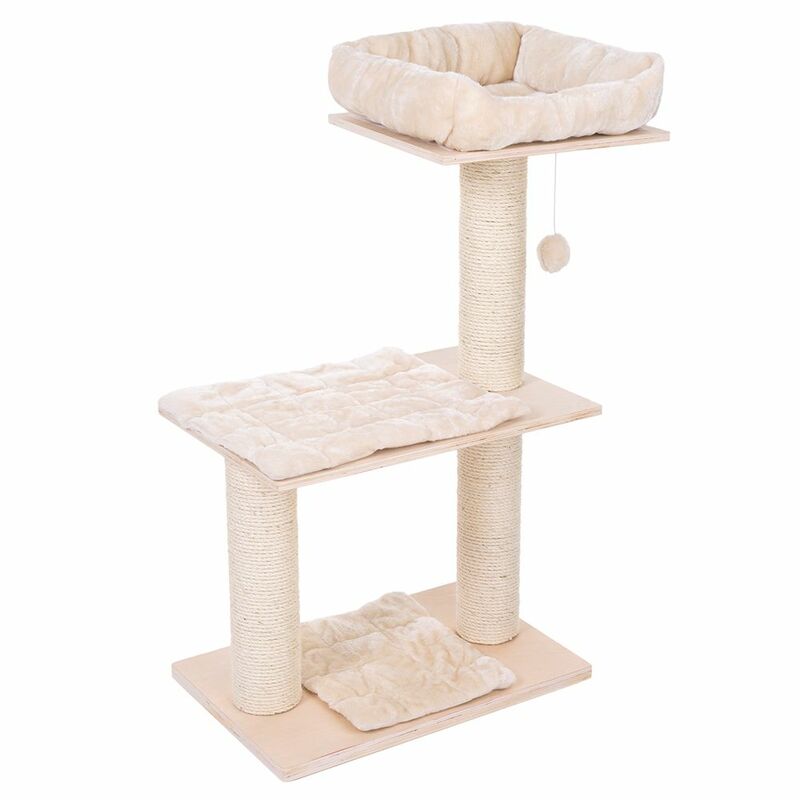 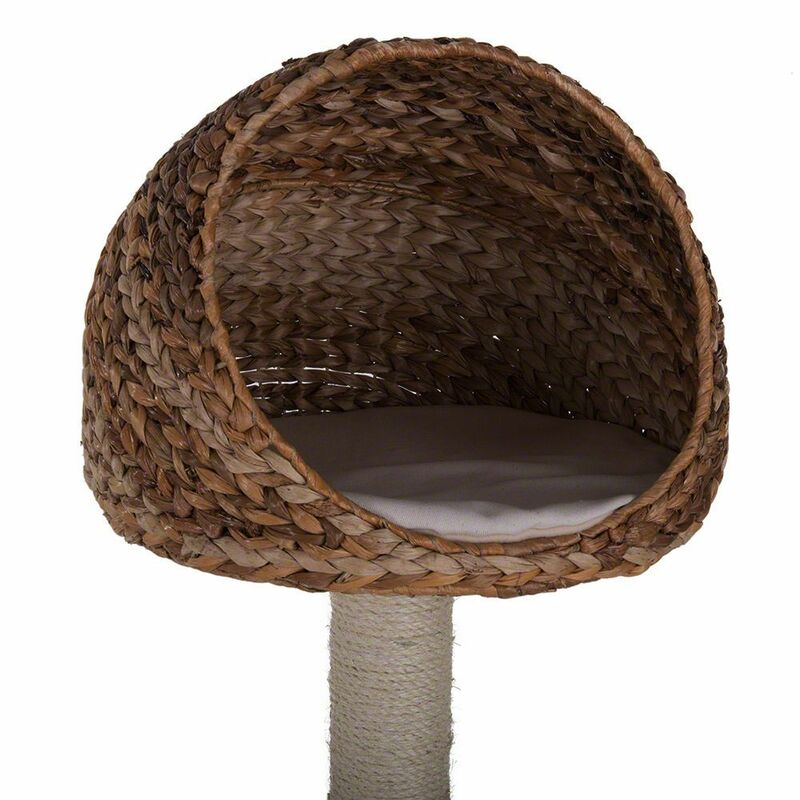 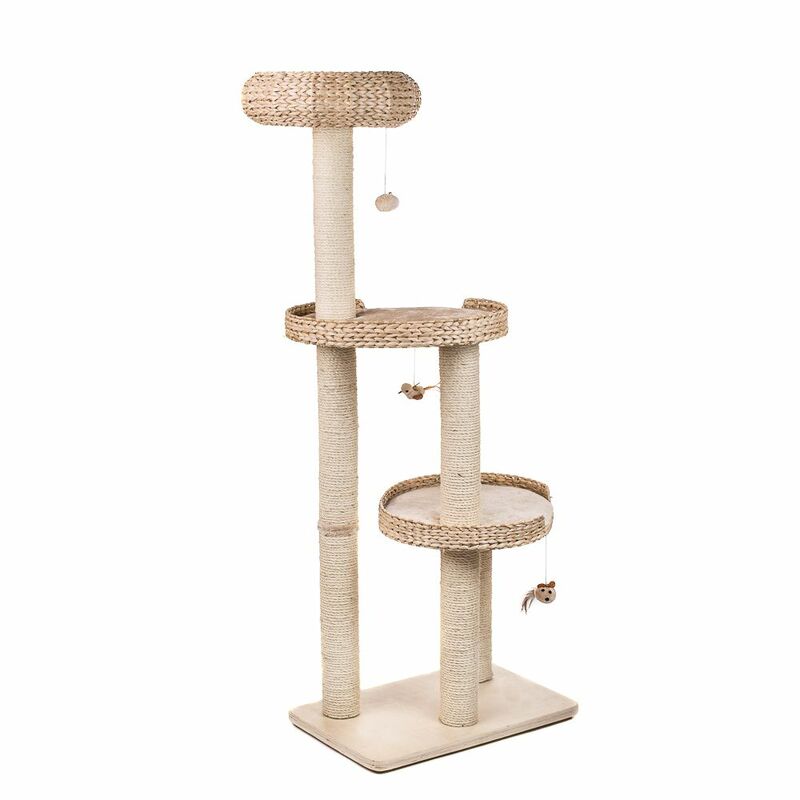 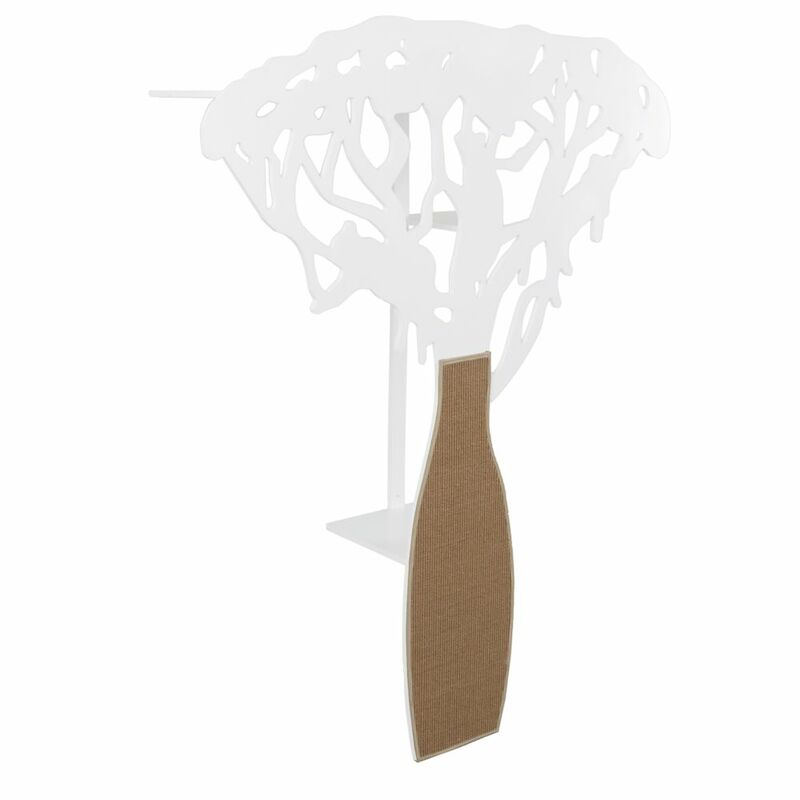 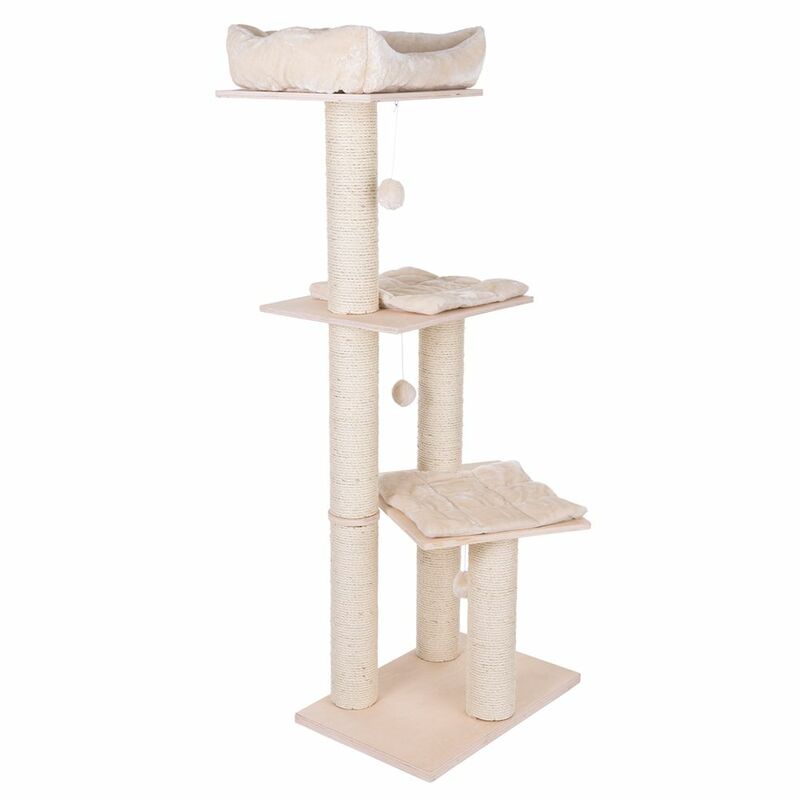 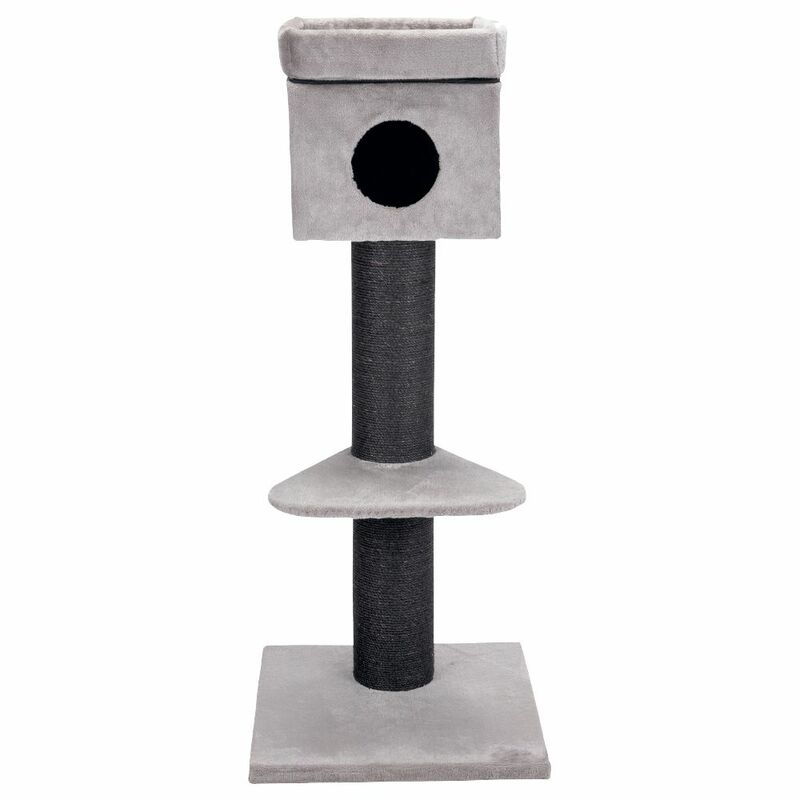 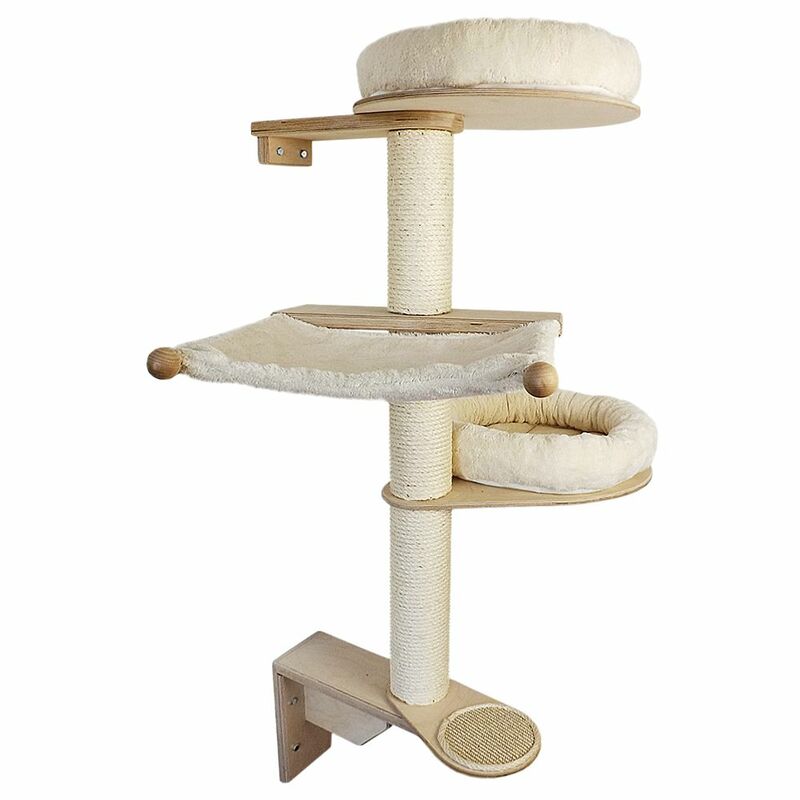 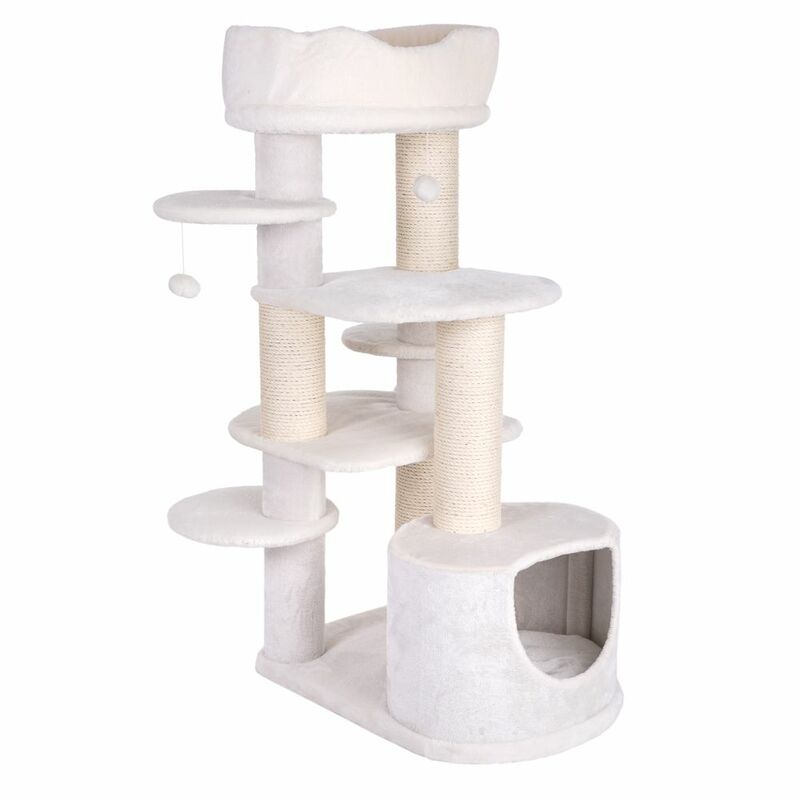 Medium cat trees are also perfect for households that already have one cat scratching post and would like another compact model in a different room.